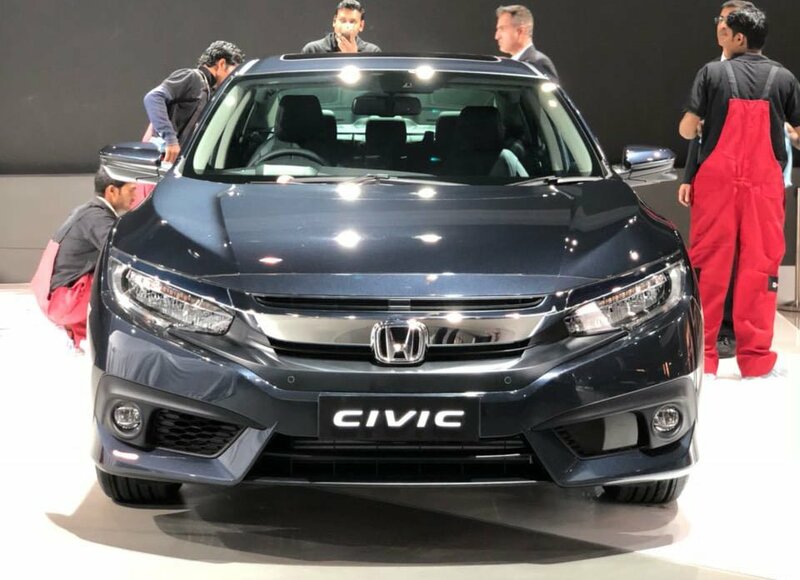 The 2019 Honda Civic has been launched in India at a starting price of INR 17.69 lakh. The top-end variant of this D-segment sedan is going to retail at a price of INR 22.69 lakh (ex-showroom). The 10th generation Honda Civic comes back to India after a gap of almost 7 years. It is going to compete against the likes of Hyundai Elantra, Toyota Corolla Altris and the Skoda Octavia. Honda has launched the civic in India in petrol as well as diesel engine derivatives. The 2019 Honda Civic is going to retail in India at a starting price of INR 17.69 lakh. While the top-spec diesel derivative will retail at a price of INR 22.69 lakh (ex-showroom). 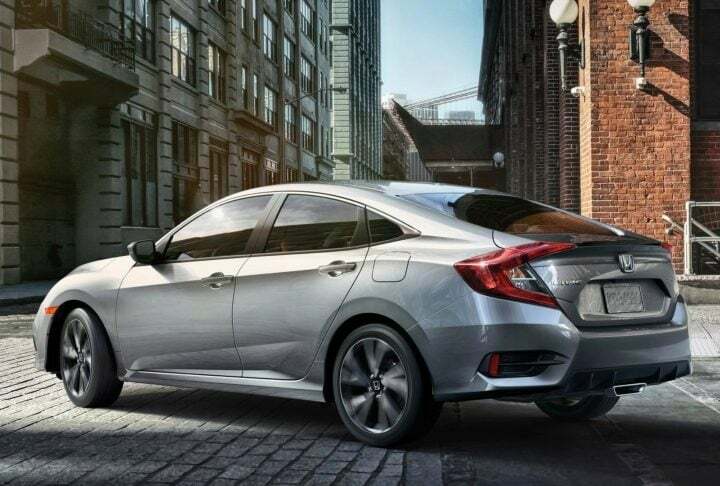 The 2019 Honda Civic has been launched in India in petrol as well as diesel engine configurations. The petrol engine is a 1.8-litre unit. This engine is capable of churning out 140 BHP of power along with 300 Nm of peak torque. This engine is paired to a CVT automatic gearbox as standard. There is no manual transmission on offer. The diesel derivative comes with a 1.6-litre oil-burner. This turbo-diesel is the same unit which made its debut in India withe Honda CR-V. It is capable of churning out 120 BHP of power along with 300 Nm of peak torque. This engine is mated to a 6-speed manual transmission unit. There is no automatic unit on offer. The petrol derivative of the 2019 Honda Civic promises to deliver a fuel-efficiency figure of 16 Km/l while the diesel derivative of the 2019 Civic promises to deliver a fuel-efficiency figure of 26 KM/l. The sedan measures 1416 mm in height, 4631 mm in length and 2076 mm in width. It has a wheelbase of 2700 mm with a ground clearance of 125 mm. It weighs around 1247 kgs. 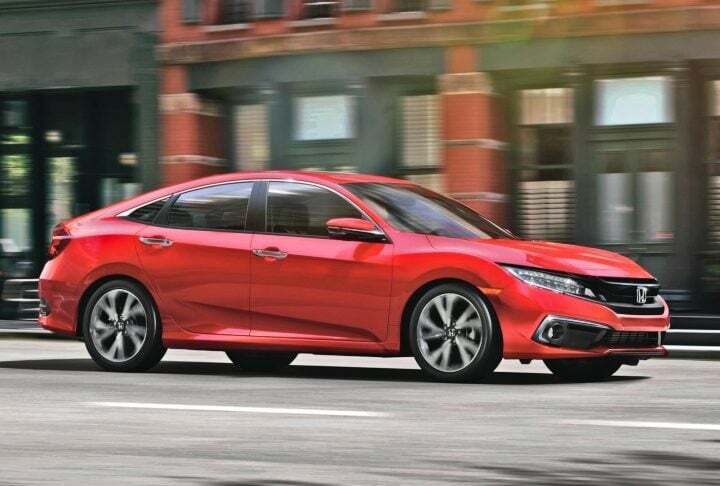 The 2028 Honda Civic gets a coupe-like side profile, different from the usual three-box shape. In the front, it gets the standard Honda logo on chrome front fascia. The front grille is flanked by the LED projector headlamps, above the sportily styled fog lamps. At the back, the taillamps integrate seamlessly with a subtle lip spoiler that adds some sharpness to the boot. The rear bumper features black inserts that also house the reflector units. It looks different and a little botched up from its previous generation in India. 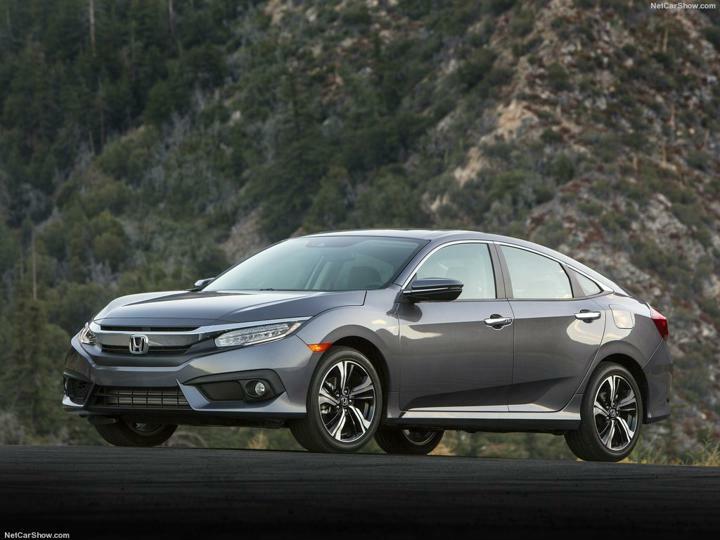 Honda is really thriving hard to give this premium sedan, a sporty look. 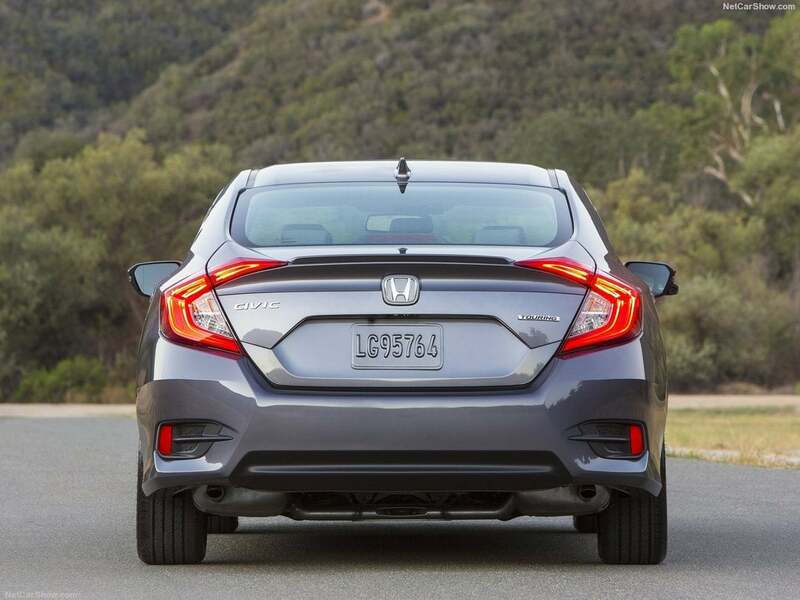 The usual and premium Honda styling is noticeable in this sedan. In the interiors, it will get an all-black treatment with some chrome elements on the dashboard and the centre console. 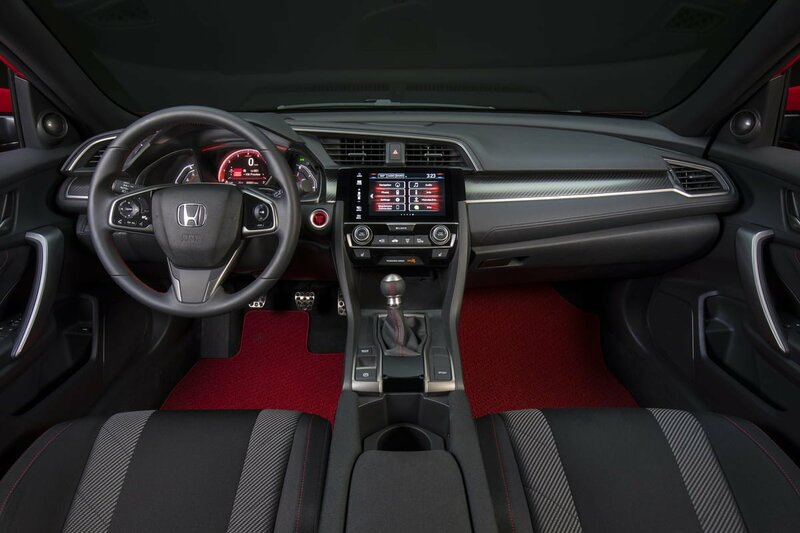 The interiors will feature a touchscreen infotainment screen, automatic climate control, Proximity key entry system with pushbutton start and a Steering wheel-mounted cruise control. For seating, it gets 60/40 split fold-down rear seatback, Driver’s seat with 8-way power adjustment, Heated front and rear seats and rear armrest. It also might some leather treatment on the gear knobs and the steering wheel. Civic will face some stiff competition with the likes of Toyota Corolla Altis, Skoda Octavia, and Hyundai Elantra. Corolla Altis costs between Rs 16 lakhs to Rs 20 Lakhs. Hyundai Elantra costs between Rs 13.29 Lakhs to Rs 19.33 Lakhs and Octavia starts from Rs 16.02 Lakhs to Rs 24.49 Lakhs (all prices ex-showroom). Mostly, all the sedans offer nearly the same features and specs. Currently, the cheapest one in the competition is Elantra and the costliest one is the Octavia.